“It was near the shore, we thought it was some kind of a deadly shark,” he said. 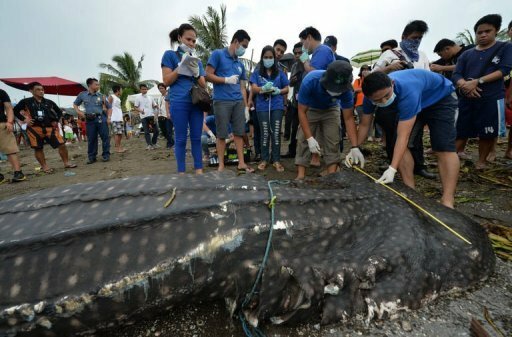 “It is unusual to see whale sharks around these parts,” he told AFP. “Their migratory patterns are far from here, but it may have been following food that’s why it came into the bay,” he added. Switzerland-based watchdog group the International Union for Conservation of Nature (IUCN) has placed the species in its list of “vulnerable” species.